What type of spider is this? I found him and thought he was very cute. His back looks like a little lemon! Hi, it’s super cute! 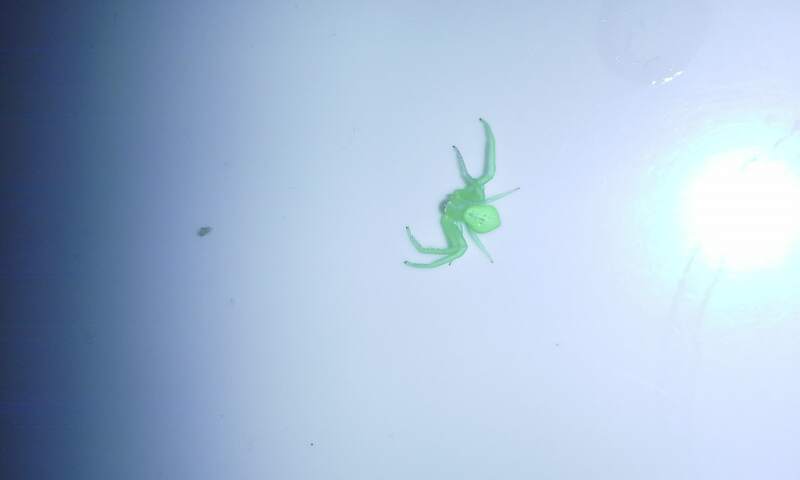 Looks like Misumessus oblongus, an American green crab spider.